Above Treeline is the highest of the three elevation bands used in the CAIC's forecasts. It includes alpine areas where the most snow falls and the winds are the strongest. 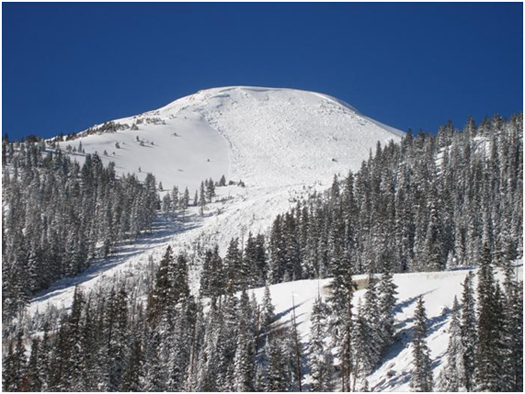 It is not an exact elevation, but a characteristic of the terrain, beginning as the treeline transitions into open slopes extending to ridges and the tops of the highest peaks.